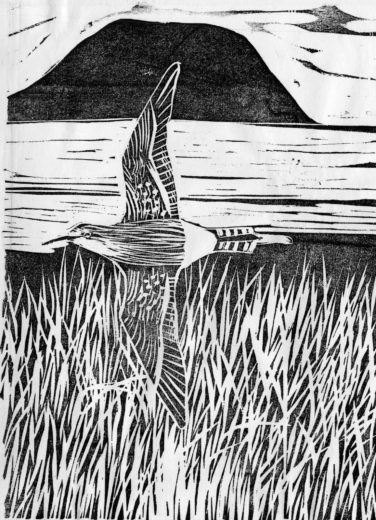 From its debut at the Copper River Delta Shorebird Festival in 2014, the journal has been passed carefully, from hand to hand, among trusted artists and scientists from Alaska to Mexico to Tierra del Fuego. In each location, selected individuals fill about 10 pages with artwork, poetry, or field notes. The images are also shared online through the project’s Facebook page. Darcy Dobell’s long-standing interest in community and ecology has taken her through a professional career that includes over 20 years of work with governments, conservation groups, businesses, and First Nations in Canada. Dobell’s academic background combines science and literature, and she has put both into practice in her work as author and editor of a number of science books and articles for young people. 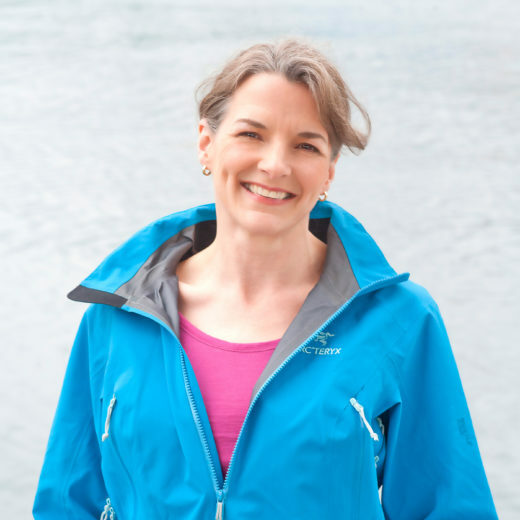 Her love of the sea keeps her close to the coast, and she currently lives in Vancouver, British Columbia, with her family. Cite this Article: Darcy Dobell “Drawing Connections,” Hakai Magazine, Oct 2, 2015, accessed April 25th, 2019, https://www.hakaimagazine.com/article-short/drawing-connections/. Global seabird populations declined by nearly 70 percent between 1950 and 2010.